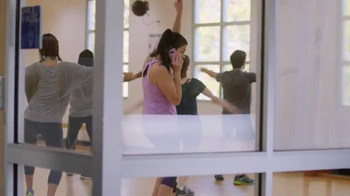 Coaches can make a big difference in your life. 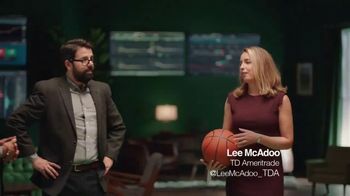 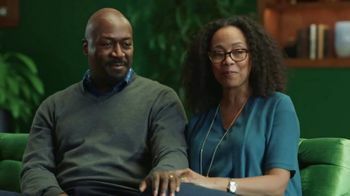 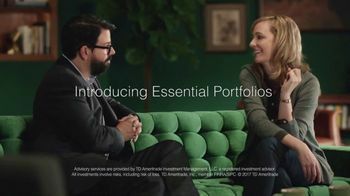 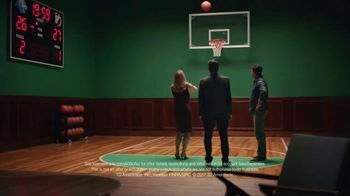 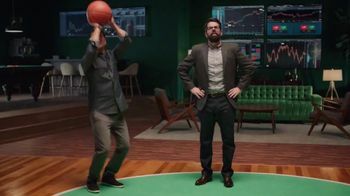 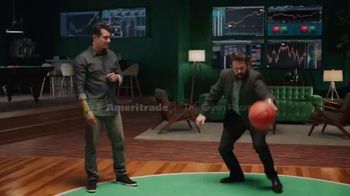 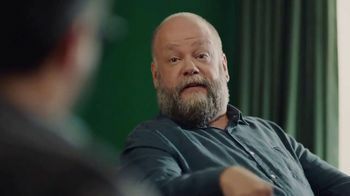 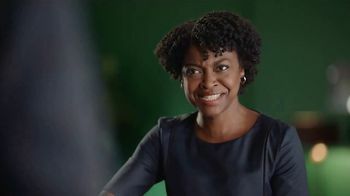 In TD Ameritrade's "Trader Green Room," two men talk about how coaches made a difference in their life while they shoot hoops. 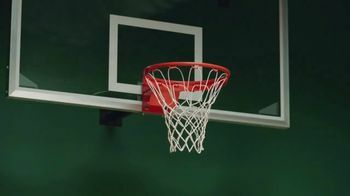 One had a basketball coach, and his influence helped the man's skills in the sport. 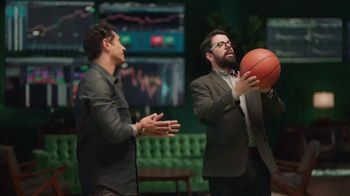 The other had a math coach...so he understandably misses the basket on his attempt. 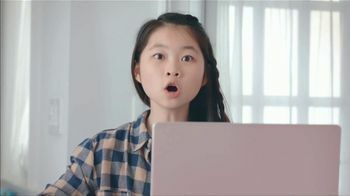 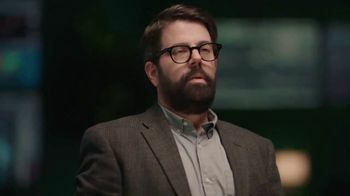 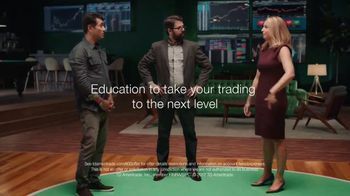 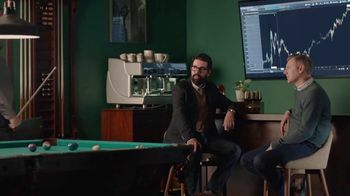 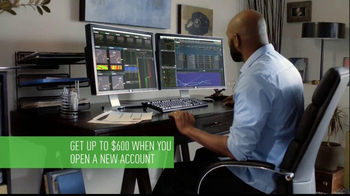 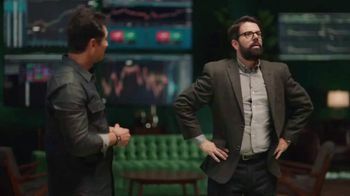 When one says he wishes you could have a coach for trading, the other calls over a TD Ameritrade employee, who explains that the company offers free education curriculum and access to trading coaching to help you improve your trading skills.